We are working together to make a more fair, peaceful, and just community in Jackson, in Mississippi, and in our world! 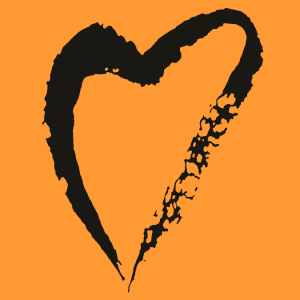 We use the power of love to stop oppression through grassroots community-based action, advocacy, education, and public witness. For over 75 years, the UUSC has taking action to advance a full array of human rights — promoting economic justice, bolstering environmental justice, and protecting rights at risk. Every day, UUSC works to deliver aid with dignity and advance the rights of people left behind during humanitarian crises, which include forgotten conflicts, natural disasters, and forced migration. Find out how to Take Action today! Join the Side with Love campaign. Every year between Martin Luther King’s Day and Valentine’s Day, UUs learn and take action together to promote social justice as part of the Side with Love Campaign. The focus differs every year; however, the campaign supports intersectional racial justice, immigrant justice, environmental justice, and LGBTQ equity. Resources are provided online to support worship and justice efforts within the local community as well as an All Ages Activity Calendar to share this special time with your entire family. LGBTQ Equity: Counter the discrimination, marginalization, and violence LGBTQ people still face despite the victories of the national marriage equality movement which recognized love was love and marriage needs no qualifiers. Immigrant Justice: Recognize love has no borders, love keeps families together, love respects the inherent worth and dignity of all people. Racial Justice: Support the Black Lives Matter Movement by recognizing the importance of dismantling racism and white supremacy in ourselves, our families, our congregations and our communities. In the words of Julio Noboa, member of the Latino/Latina Unitarian Universalist Networking Association, only through sustained communication and authentic relationships can we begin to penetrate the layers of social identity to view and enjoy the singular soul within. Click here for more information about why we support the BLM Movement. Check out dates for the Book Circle on the UUCJ Calendar. 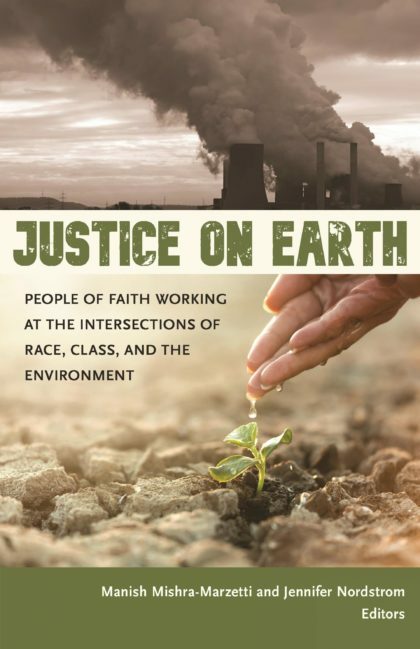 Check out our previous Social Justice Book Circle selections. Contact the Changing Our World Ministry Team! Do you have ideas for the Changing Our World Ministry Team to promote social justice? Would you like to get involved? Please contact the Changing Our World Ministry Team to find out how you can contribute!